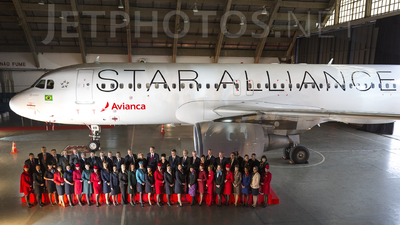 Note: Directly from the Star Alliance joining Event, here is the first Avianca Brasil aircraft in Star Alliance Colors. Up front, CEOs and Representatives from all Star Alliance companies. 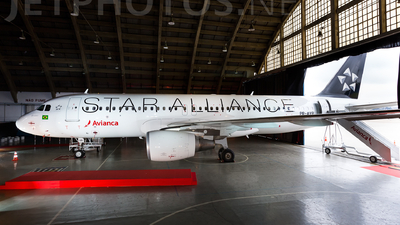 Note: Directly from the Star Alliance joining Event, here is the first Avianca Brasil aircraft in Star Alliance Colors.